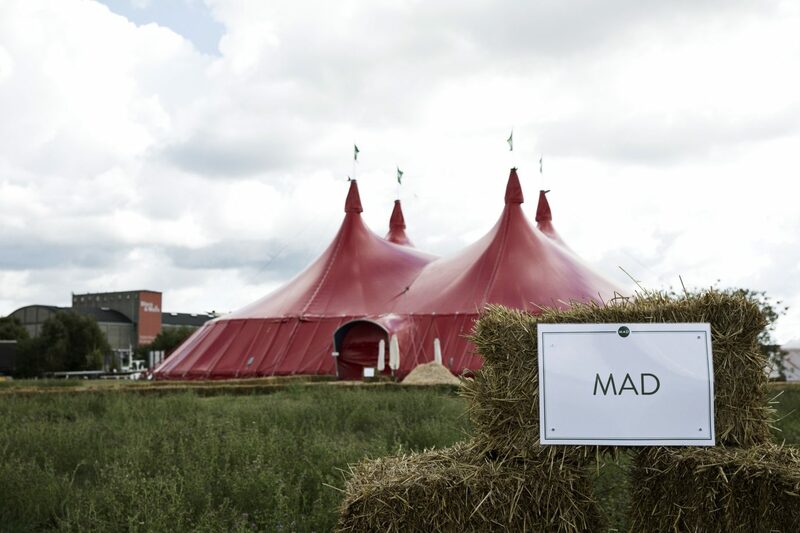 MAD is somewhere between a festival and a conference. Blend those two together and you get a symposium. 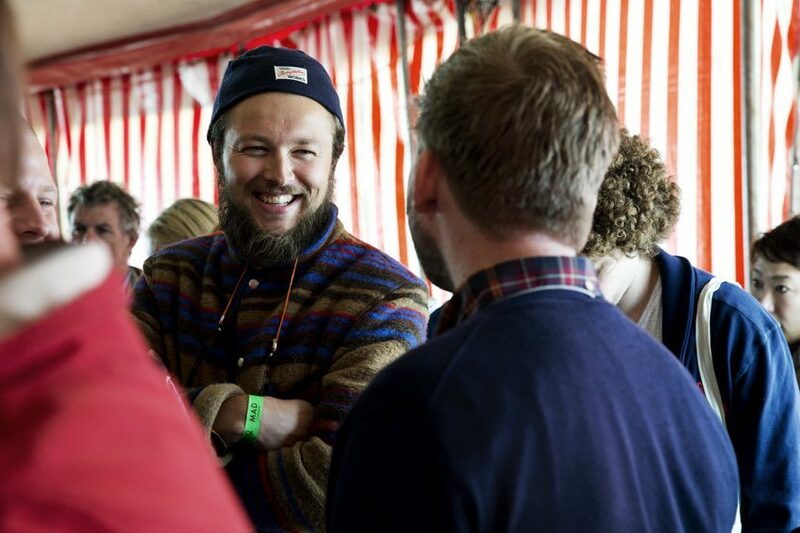 The two-days food symposium in Copenhagen was founded in 2011, by the head chef of what is known to be one of the world’s best restaurants the last decade, NOMA. His name is René Redzepi. 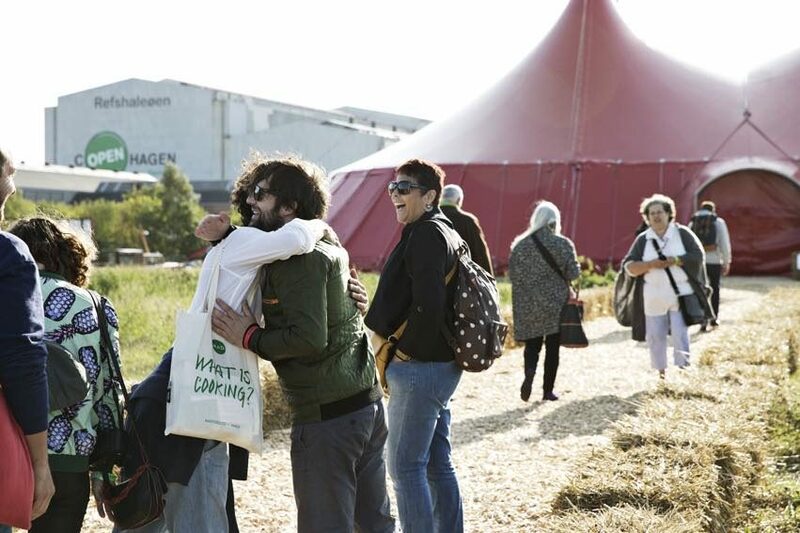 The idea behind MAD was to create a community of chefs, cooks and farmers with a desire and appetite for knowledge. 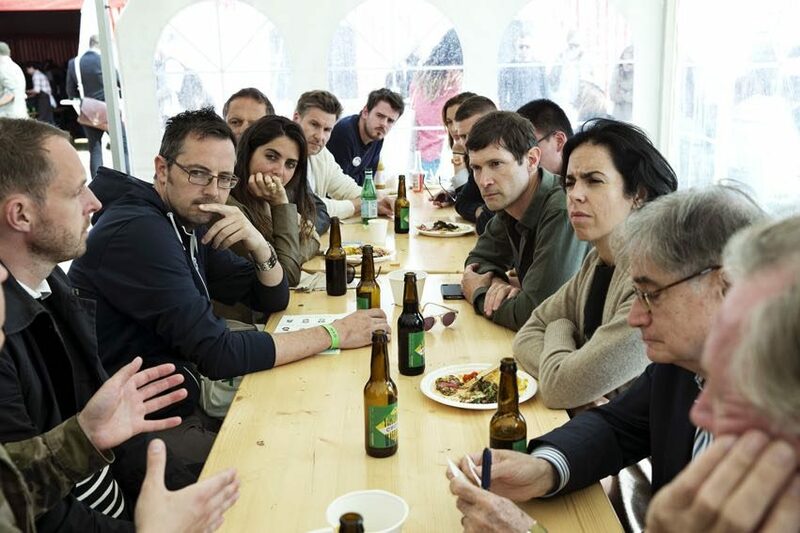 The 2014 symposium was co-curated by Alex Atala. The award winning chef who runs the restaurant D.O.M. in São Paulo, Brazil, and who takes a special interest in what we are cooking. Through his own work Atala preserves and develops the brazilian food culture, through his passion for nature, his roots and gastronomy. 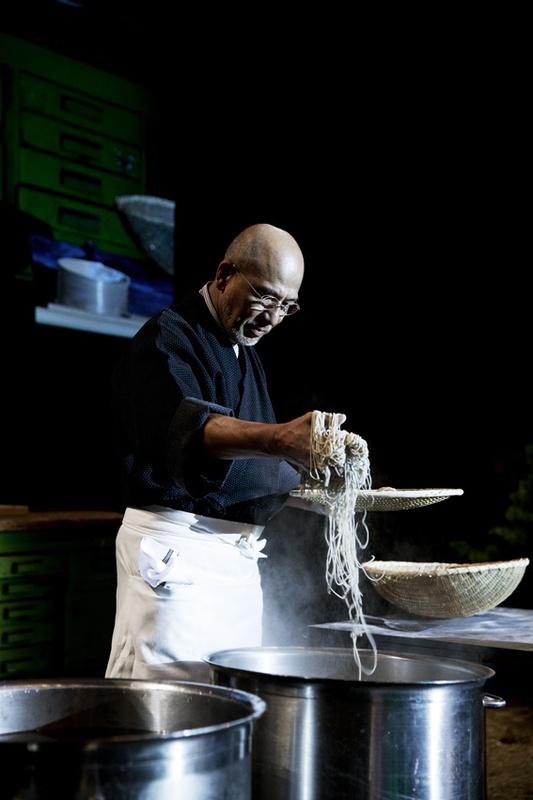 To get back to the questions asked initially; A soba master is a chef who masters the art of making delicious, thin, buckwheat noodles, and the stage opener at MAD 2014 is known to be one of the worlds greatest. In complete silence, Tatsuru Rai, owner and chef of Sobatei Rakuichi, almost magically reveals the uniqueness of his craft. Through the sounds of flour scratching against the table, the texture of the soba rugging against the balde of the knife, and the sound of Rais repetitive movements, he somehow transforms the food we so often unearningly associate with cheap, nutritionless food, into a peace of elevated art. And he does so, without saying a single word. His wife Midori then serves the warm meal to the audience, completing the ceremony and stating the important aspect of food. The serving of it. Which makes the meal a social act in it self, and a part of what’s cooking today. «The most powerful social media… it is not internet, it is not Facebook, it is food. This connects all human beings. I’ve said it before and I will say it, again: food is life» says Julian Baggini, confirming one of the vains of this years symposium, and the social aspect of eating. Baggini is an author on philosophy who during his speech at MAD brought up the term conviviality. COM means together, VIVERE – to live, basically. «How we eat and cook tell us how we live with others in the world we share». But the connection of what and how we eat, does not stop with our fellow human beings. Baggini uses his time on stage to emphasize that what you eat is also a part of the social aspect of eating. If we dont value and respect our resources, we are simply failing at the good way of living together with others. We are failing at conviviality. What separates the human way of eating from the animalistic feeding is mainly the way it combines our mind and body. The way of successfully living together with others through the act of eating, is grounded on a harmony between the diners, the earth, the staff, the farmers and the culture. All parts which according to Baggini are connected with some deeply moral things to us, our values and our believes. This is what determines what is cooking, because cooking is conviviality. Another speaker who were underlining our relationship to our resources at MAD was Ron Finley. Living in the food desert of South Los Angeles, Finley found himself fed up with the lack of nutritious options available to the people in his community. His response; to make his own food. In 2010, Finley started to plant vegetables on one of many neglected curbside dirt strips in the area. Since then, his project has grown and spread to get nationwide attention. Finleys idea was very simple – to plant food in urban spaces for anyone to have access to it. His aim; planting a better city. Paola Antonelli is the Senior Curator of Architecture & Design at the Museum of Modern Art in New York. In her speech she draws attention to a few designers, as Michael Burton and Michiko Nitta, who looks further in to the future regarding what we will be eating. A helmet of edible alges and a bodysuit of seaweed-vains are hoovering in the background as Antonelli talks about how designers are cooking ideas on how our overconsumption and the growt of the human population will force us to change our eating habits. But eventhough several of the designers seems to depicture a quite dark vision regarding our future, food is working just as much as a generator for new ideas and creativity as designers are trying to cook their designs by borrowing techniques from the way we prepare our food. An alternative way to change our pattern of eating is brought to us by Isabel Soares. Soares is co-founder of the cooperative Fruta Feia which means ugly fruit. A company which fights food waste by selling fruits and vegetables whose appearance does not meet the EU’s standards for distribution. Since november 2013, Fruta Feia has sold over 20 tons of “unwanted” fruit to its members. By distributing food that would have been wasted Fruta Freia aims to save the worlds recources. In Europe the numbers of food waste are estimated to be 30 percent of the total production. By providing the ugly fruit quality local food can be provided for lower income. Soil, water and energy are saved, and the contribution to climate change reduced by the consumption of the food. 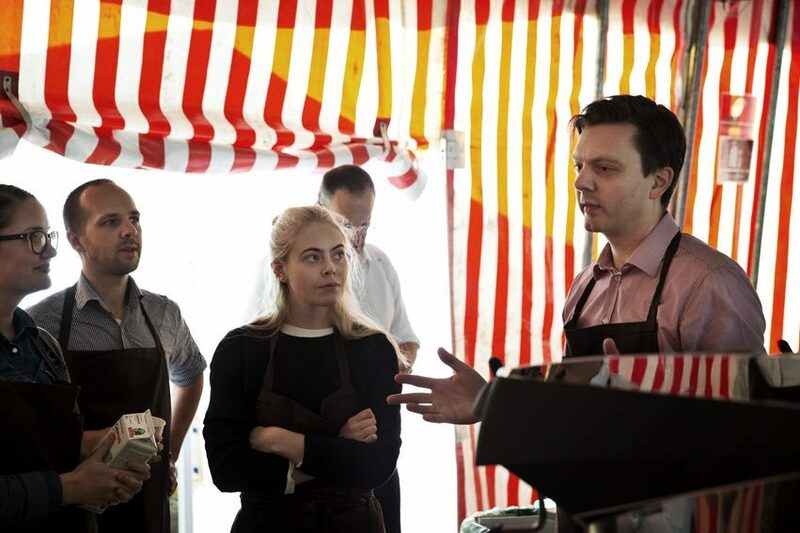 Michelin chef Oliver Roellinger calls for the young generation to take their responsibility in the challenges the world cuisine now are facing. He asks them to protect nature from being destroyed by overproduction, and to buy directly from the farmers and fishermenn. In this way, chefs can influence the distribution of wealth, and use their economic, social and environmental power as a group to change the direction of the industry. Considering what MAD4 is bringing to the table of global conciousness, the heartbreaking story of how Chris Consantino entered showbiz a few years ago, seems a bit small in comparison. 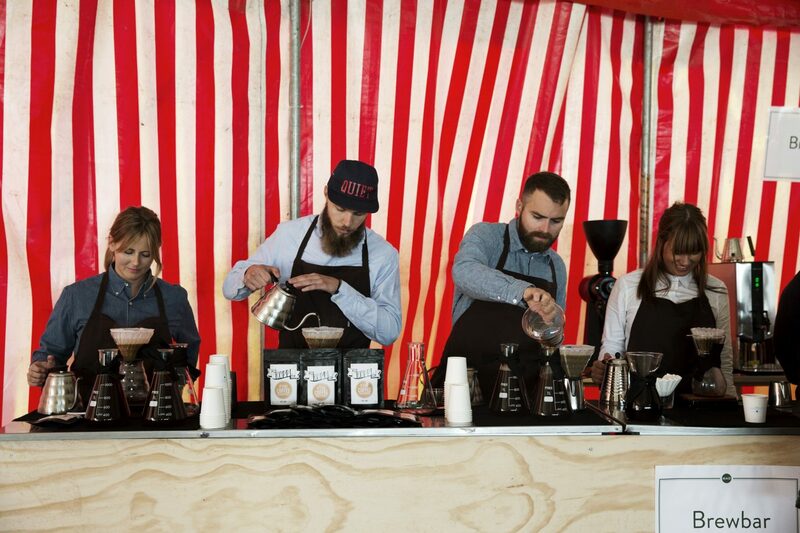 Still, these personal stories is a part of whats seperating MAD as a food-related platform from other food coferences such as the EAT-forum in Stockholm, held earlier this year. 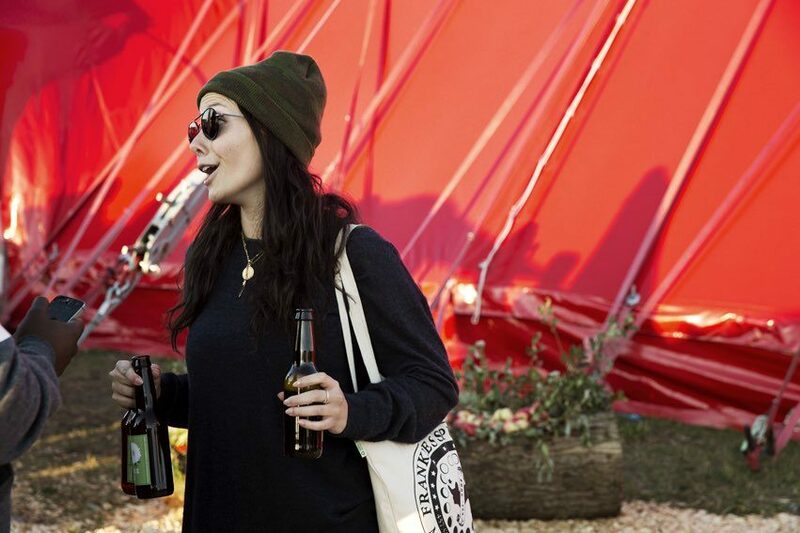 By being a forum for and by the restaurant business and its actors, the MAD symposium allows itself to be more self-centered, bringing forward a broad aspect of foodrelated topics, raging from culinary history, to writers and personal histories of chefs. Interestingly, in a business where taste and indulgence are in center, and traditionally often has been prioritized before the environment, things seem to be changing towards a more sustainable view of how chefs and restaurants must work. As the founder of the symposium enters the stage at the end of the weekend, his message to the audience is loud and clear; «Now act».